I want to learn- sign me up! All tips are based off of scientific studies and expert recommendations. But you can get all that goodness in just 5 minutes a day (no PhD. required)! Have a picky eater in your life? Want your child to develop a healthy relationship with food? Wish your child was a more adventurous eater? 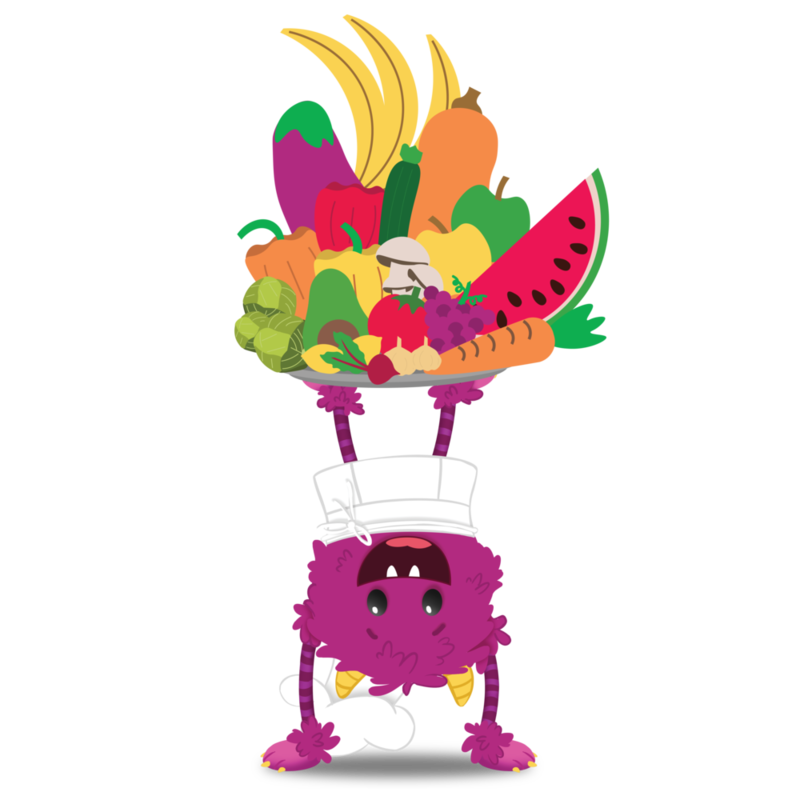 Hope to help your child learn to love more nutritious foods?